Woo hoo, I’m on another three day weekend! This is Nic’s belated birthday weekend as I’m taking us away to Cambridge for the gin festival, we’re excited! 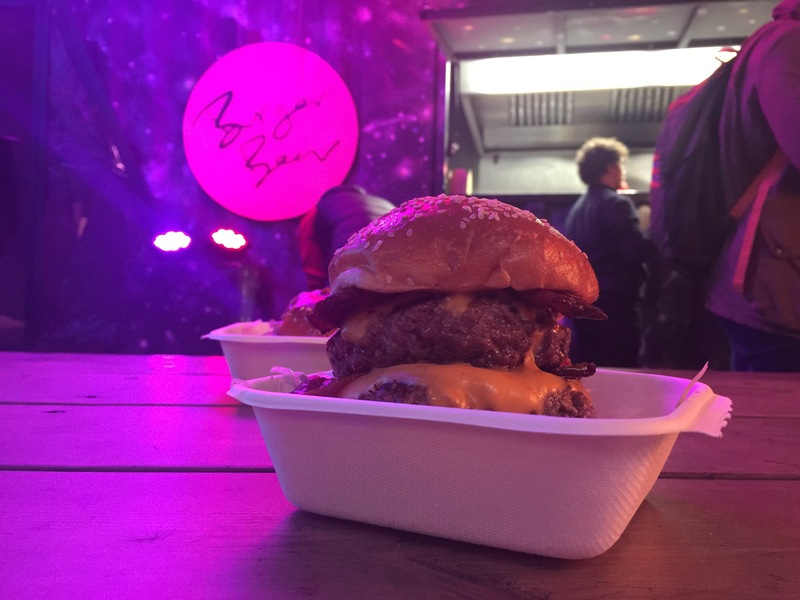 We decided to treat ourselves by finally going to burger bear in Old Street. It was thoroughly disappointing to say the least, but I did get a funky photo and we had commiseration chocolate éclairs on the way home! I try to always be positive in my posts, but it really wasn’t great! Think we might have caught them on an off day maybe?